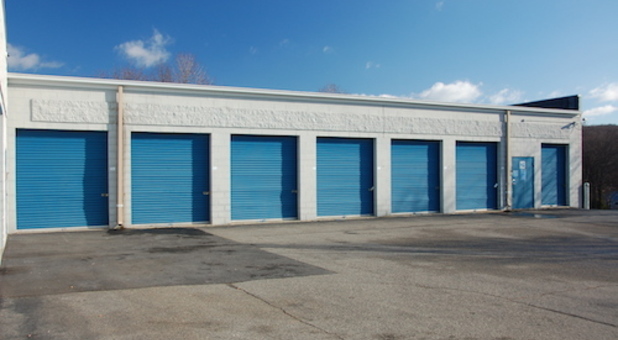 All of Foxes Den Self Storage’s facilities have 24 hour access. Day or night, we’re never closed to our customers! Reserve your space today! 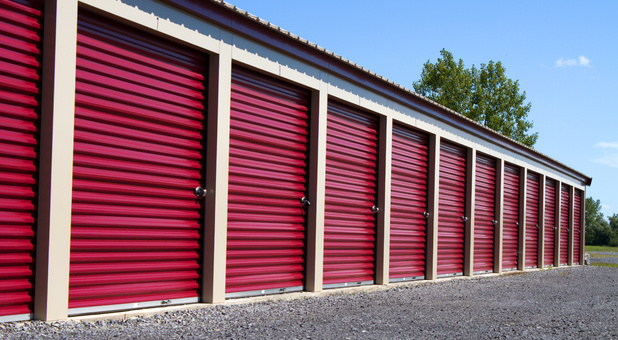 No matter where you live in the Central Indiana area, you’re bound to be close to one of Foxes Den Self Storage’s facilities. They’re never far from the downtown area of their respective neighborhoods, and always close to convenient and accessible roads. Clear some clutter today with one of our clean storage units. We’re always here to help! When you’re storing something that’s delicate, you want the peace of mind in knowing it’s stored in the best environment possible. To find out which of Foxes Den Self Storage’s facilities offer this service, get in touch today! Owning a boat or RV is liberating and fun. 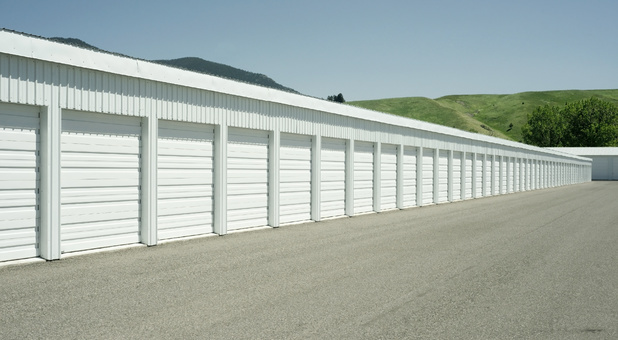 At some of our facilities, Foxes Den Self Storage offers affordable outdoor parking for RVs and boats. It’s the most affordable place around to store your vehicle.